In Texas, there are separate criminal offenses for DWI and driving with an open container of alcohol in your vehicle. But when you combine the two–DWI with an open container–a defendant may face significantly higher penalties if convicted. And things may get even worse if there are other factors involved in the drunk driving arrest, such as the presence of children in the vehicle. Consider this recent news story from Laredo. Local police arrested a 23-year-old man on suspicion of DWI. The arresting officer said he observed the suspect’s vehicle “swerving between lanes” on the highway. This left the officer to initiate a traffic stop. As the officer approached the suspect’s vehicle, he noticed “an open alcoholic beverage container inside.” The officer also said the suspect “had slurred speech and bloodshot eyes.” In addition to the open container of liquor, the officer said there also four children in the car with the suspect. The officer proceeded to administer a field sobriety test, which the suspect reportedly failed. A subsequent chemical test indicated the suspect’s blood-alcohol content was 0.19 percent. The suspect was charged with several DWI-related counts and released on bond pending trial. First and foremost, it’s important to note that an arrest is not the same thing as a conviction. The suspect in the story above has the right to a jury trial on the alleged charges. This story is simply relayed here for informational purposes. Specifically, let’s briefly explain the type of criminal penalties someone in this suspect’s position can face. The first is the DWI itself. Normally, a person with no prior record is charged with a Class B misdemeanor or the criminal offense of “driving while intoxicated.” If prosecutors can prove there was “an open container of alcohol in the [defendant]’s immediate possession” at the time of the DWI, that is also a Class B misdemeanor. But the minimum jail term if convicted increases from 72 hours to 6 days. However, if the defendant’s BAC was 0.15 percent or greater–as the suspect in the above story’s allegedly was–that automatically bumps the charge from a Class B to a Class A misdemeanor. This means that a conviction carries the possibility of up to 1 year in jail, as opposed to 6 months for a Class B conviction. But also recall that in the story above, there were four children allegedly in the car with the suspect. Here is where things go from a misdemeanor to a felony. Specifically, Texas law defines “driving while intoxicated with child passenger” as a state-jail felony, regardless of whether there was any open container of liquor. This is the offense police charged the suspect with, meaning he faces up to 2 years in jail and a $10,000 fine if convicted. So as you can see, what may seem like a simple DWI at first can quickly escalate if there is an open bottle of liquor or a child in the car with the defendant. This is why it is important to work with a qualified Houston DWI defense lawyer who understands open container violations. 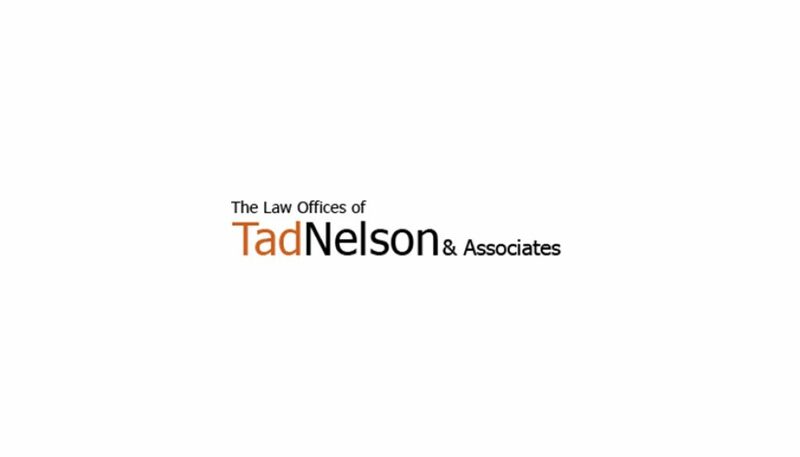 Contact the Law Offices of Tad Nelson & Associates today if you need immediate advice or assistance.